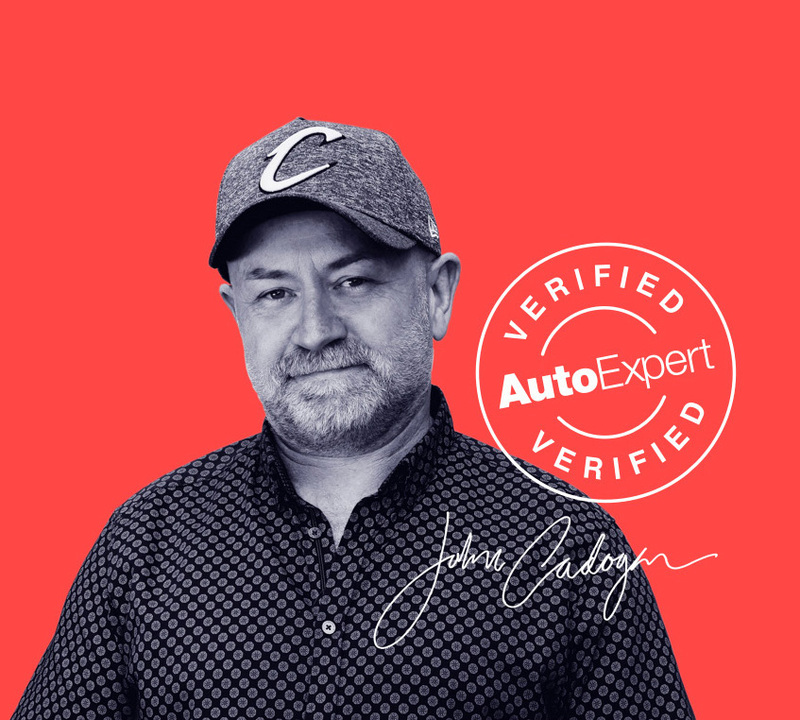 SAVE NOW — Auto Expert by John Cadogan - save thousands on your next new car! 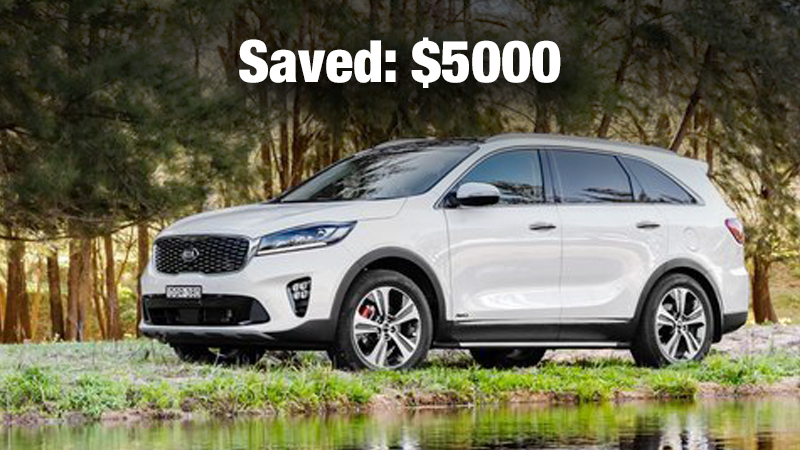 Every month I save new car buyers more than $250,000. It's easy, stress-free, and there's no obligation. Let me beat the dealer for you. Saving you thousands on a new car is my mission!